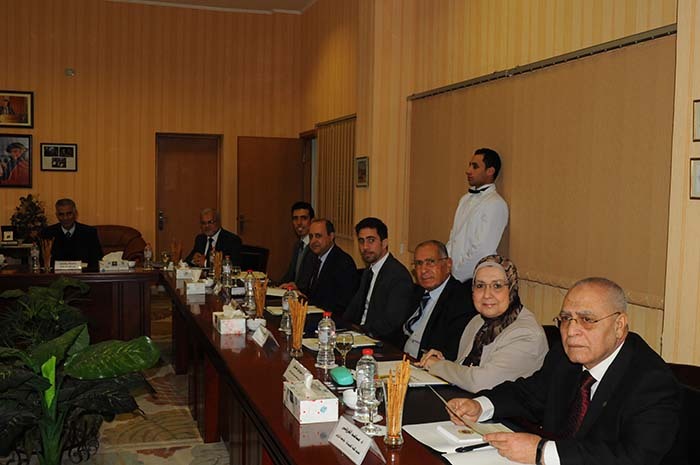 Board of Trustees – Pharos University held its first meeting this year on Wednesday the 3rd of April 2019, headed by Eng. Alaa Ragab – the Chairman of Board of Trustees. This was held in the presence of Eng. 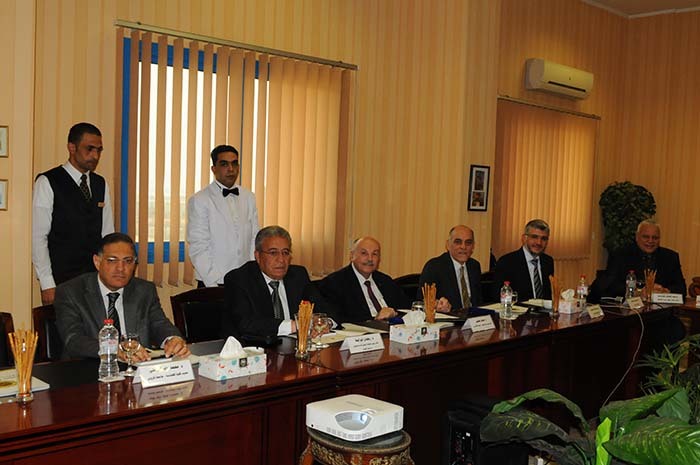 Abd El Fattah Ragab – the Vice President of the Board of Trustees and Prof. Mohamed Mohy Eldeen – the President of the University. At the beginning Eng. Alaa Ragab welcomed the new members and asked all people to recite “El Fateha” for Mr. Mohamed Ragab – the Former Chairman of PUA Board of Trustees. Dr. Mohamed Abd Elfatah Ragab – a member of Board of Trustees made a presentation about the university achievements and its journey of leadership and excellence since its establishment. In this context, Dr. Mohamed Abd ELfattah Ragab spoke about that three of PUA faculties got the quality from the national authority for quality assurance and accreditation of education and the rest of the faculties are on their way. 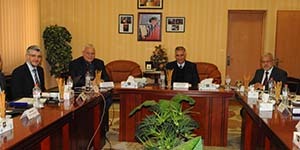 He also referred to the academic partnership agreements with many of the prominent European and American Universities. Prof. Mahmoud Mohy Elden announced that pharos university was ranked in (THE University Impact Rankings) for the first time among category (201-300). 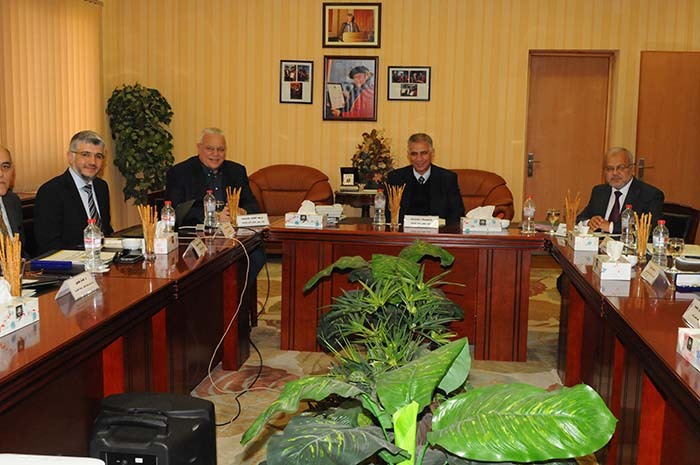 The attendees congratulated the university administration for this achievement. Then, the schedule of work was discussed.